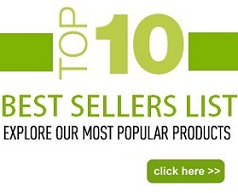 The Polar Ice - Penguin and Polar Bear produces the coolest ice cubes you will ever see! 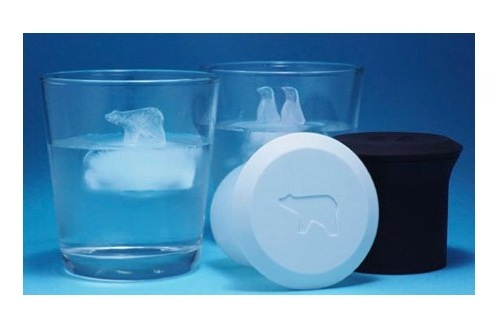 The Polar Ice - Ice Cube Tray utilizes high-tech iceberg technology to keep your polar animals afloat. Each Polar Ice set comes with 1 Penguin ice container (2 Penguins together) and 1 Polar Bear ice container. A great gift for the "Cool Kids" or anyone who likes to add unique twist to their drink! 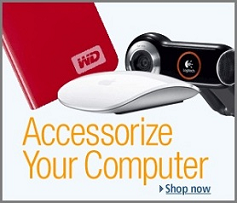 Price: $26.95 & eligible for FREE Super Saver Shipping.